Shelby won a Grammy Award for Best New Artist. 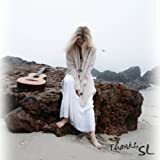 Shelby released Just A Little Lovin' (Billboard peak: # 41 - Rolling Stone: ). Shelby released Tears, Lies, And Alibis. 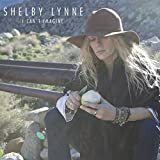 May 4: Shelby released I Can't Imagine. 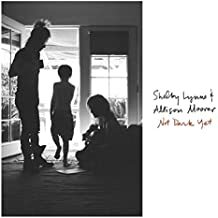 August 18: Shelby released Not Dark Yet with Allison Moorer.